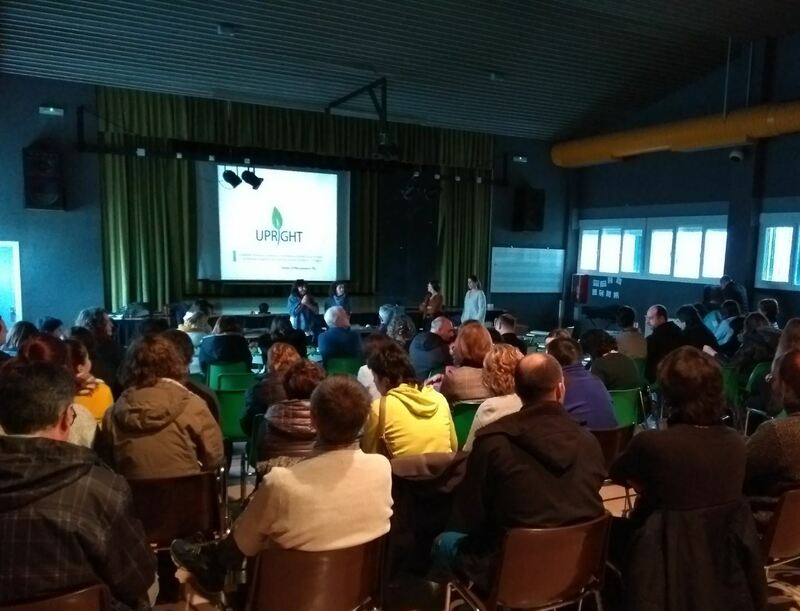 Home/Kronikgune News/Kronikgune participated in the “on-site visit” organised by the CHRODIS-PLUS Joint Action in Dublin. On 6th and 7th July Italian and Lithuanian partners gained in-depth knowledge of the “Active School Flag” programme implemented in Dublin. 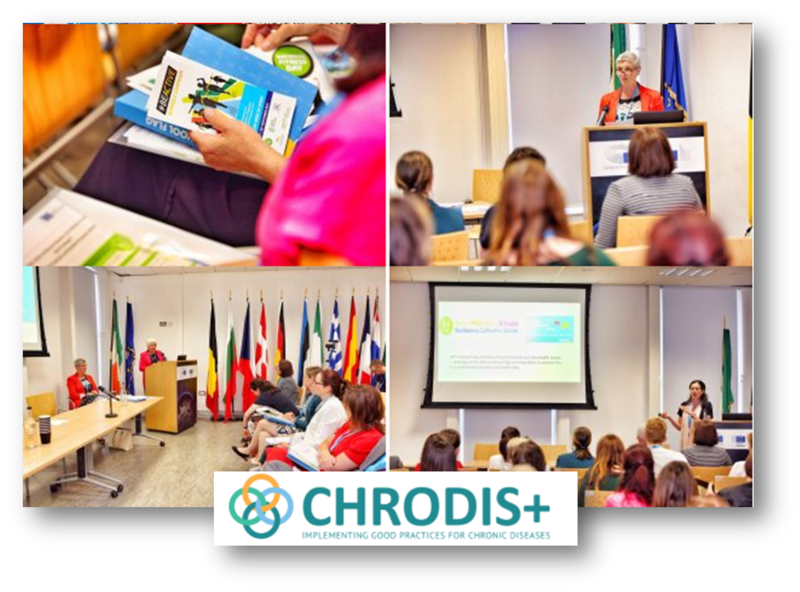 The CHRODIS-PLUS Joint Action, with 42 beneficiaries from 20 European countries, aims to support member states in reducing the burden caused by chronic diseases, as well as ensuring the sustainability and response of European healthcare systems. 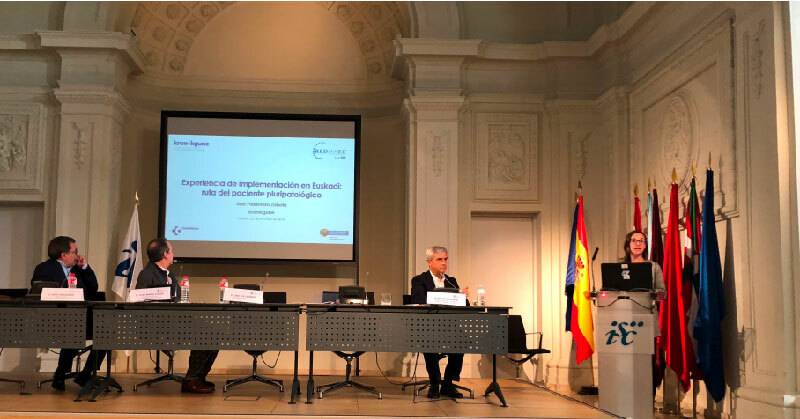 Thus, over a period of four years, 14 national policies and 2 European policies will be analysed and 22 innovative actions based on a series of policies, strategies and experiences launched in the CHRODIS European project will be implemented. 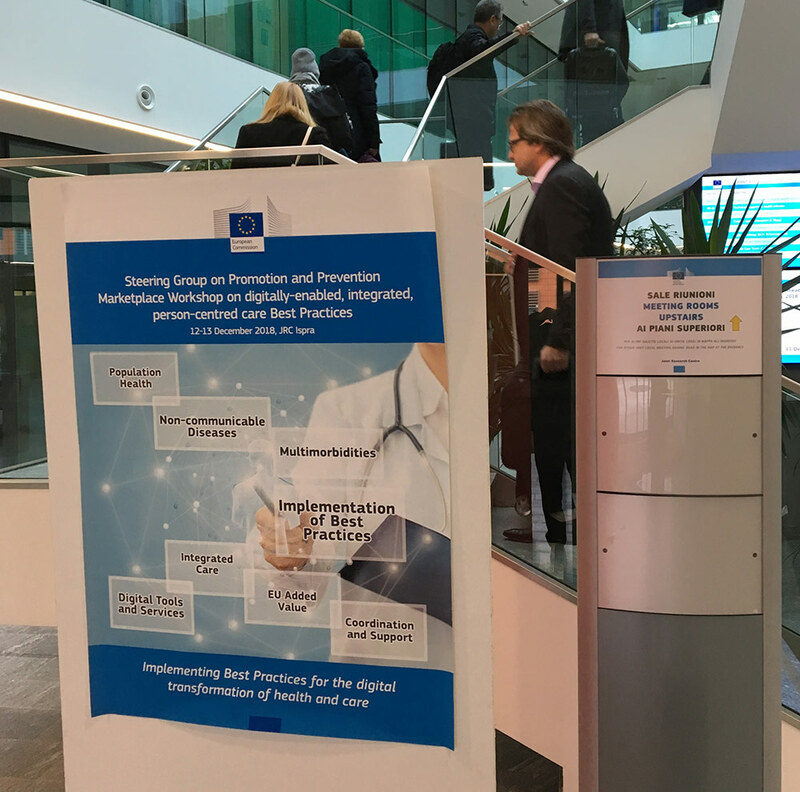 The “on-site visit” in Dublin is part of one of the pillars supporting the actions: “Fostering health and primary prevention as a way to reduce the burden of chronic diseases”. The “Active School Flag” programme (http://activeschoolflag.ie/) is one of the transnational initiatives identified in the CHRODIS Joint Action, that some of the regions taking part in the project are interested in implementing. New visits to other regions are expected to be arranged in forthcoming months to obtain greater knowledge of other actions. The visit was organised by the representatives of the Institute of Public Health in Ireland (IPH), who are responsible for the implementation of the “Active School Flag” programme in Dublin. Day one provided the Italian and Lithuanian delegations with better understanding of the context where the programme has been developed, and it also served them to learn about the key factors which have contributed to help children acquiring better habits in terms of physical activity. 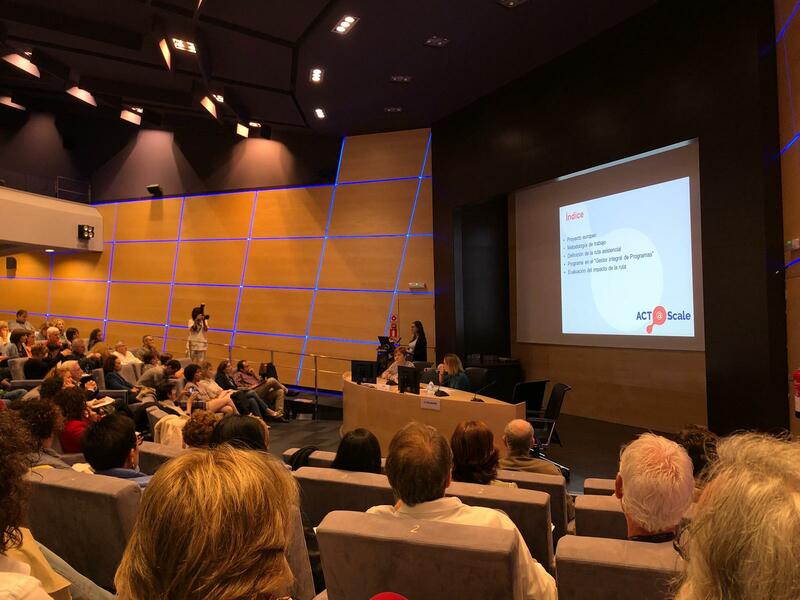 The day also included the participation of schools involved in the programme which shared their experience and insight. On the second day an “on-site” visit to several participating schools was organised to obtain first-hand knowledge on the programme operation. The Basque Country is represented by Kronikgune and Osakidetza in CHRODIS-PLUS. In recent months, both organisations have worked together on preparing a common strategy to implement the Joint Action activities. 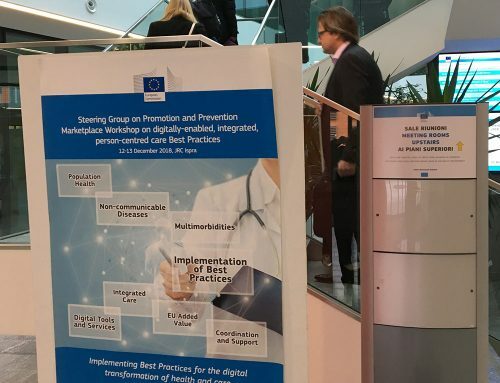 To do so, a guide describing the methods and techniques to facilitate the adoption, implementation and sustainability of the actions undertaken in pilot regions was drawn up. 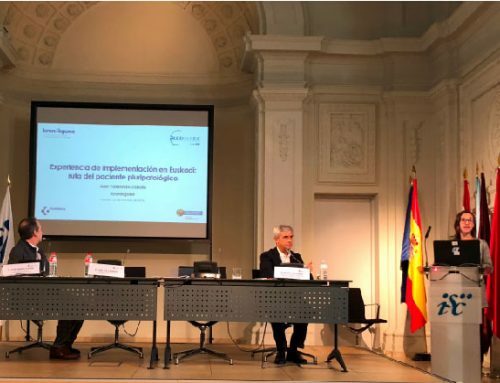 Kronikgune’s participation in Dublin has allowed them to work alongside the attendees in relation to: the applicability of the information obtained during their visit; the definition of their action plans and the stage prior to action implementation in their regions. For further information on the project, visit the official website: www.chrodis.eu or click in this link.